The Countdown to the Championship Comes To A Crowning End Saturday October 27th! In both Texas and Louisiana, the RCDRL points Championships are going down this weekend Saturday, October 27th, 2018! 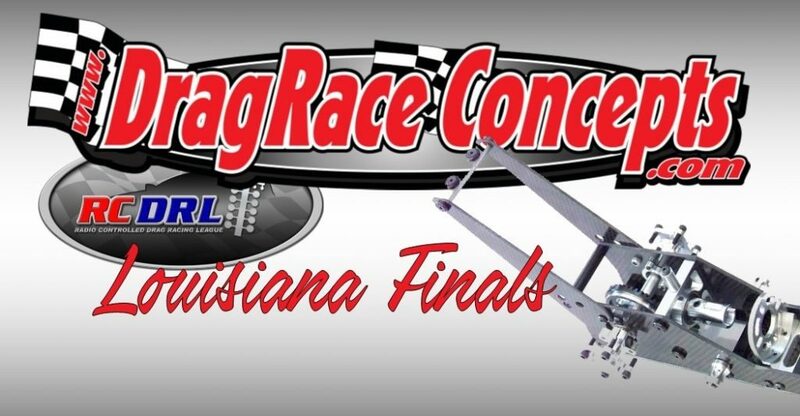 The 5th Annual YourBatteryBuddy.com Texas Finals and the DragRace Concepts.com Louisiana Finals are set. Going down on the same day due to Mother Nature over the past few weeks, this weekend will be a nail-biting shootout till the end! 1st Annual Summit Racing Equipment RC Fall Nationals Recap!